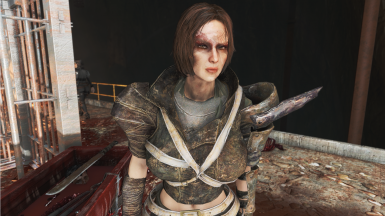 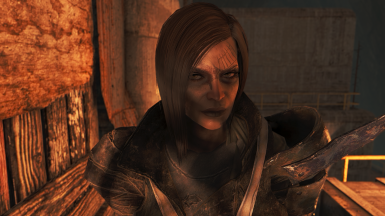 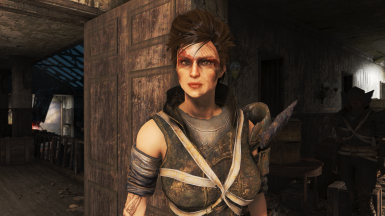 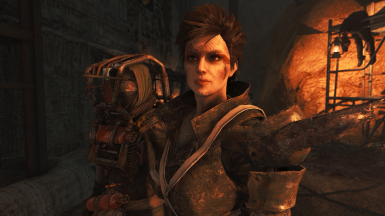 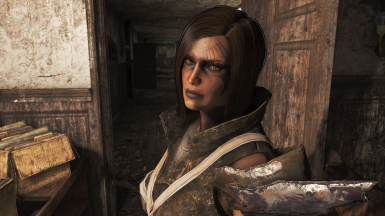 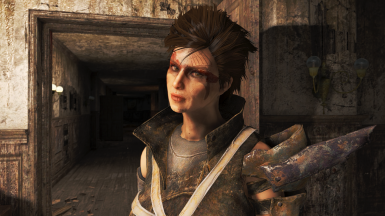 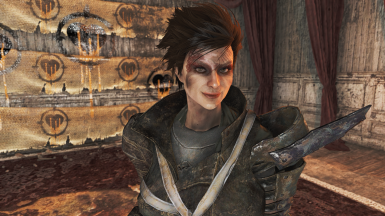 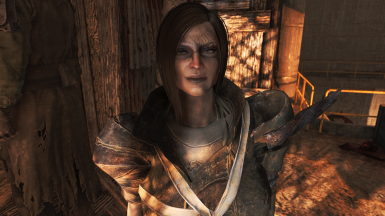 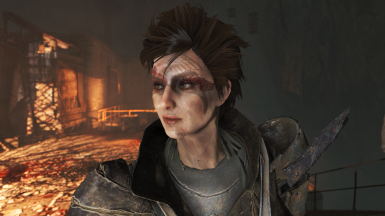 A conversion of Disciples' leader in Nuka-World, Nisha. 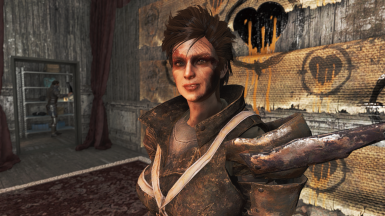 * Please remember you will get a CTD if you use any version without having the exact mods installed. 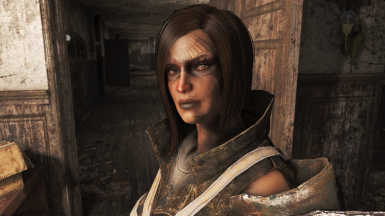 Please use the Vanilla Version instead. 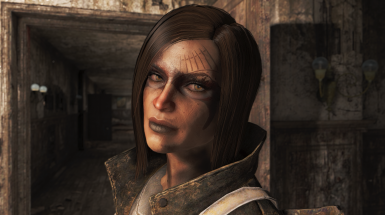 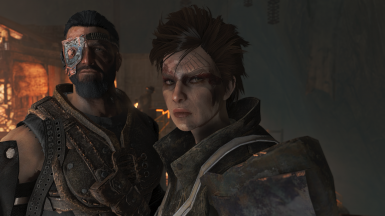 * Look in photos is affected by my custom ENB preset, so exact looks will vary based on ENB and lighting mods as well, but you will be close if you have the some of the mods listed below and any ENB of your choosing. 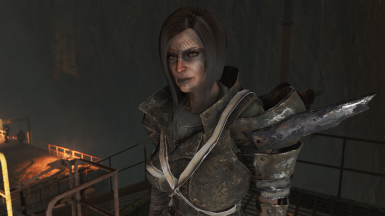 Copy the esp file to Steam/steamapps/common/Fallout 4/Data folder, reload the game being sure the esp is active. 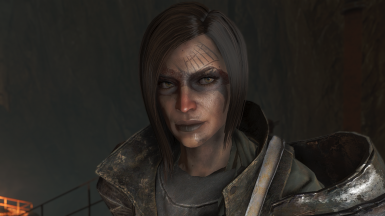 Activate the esp through your mod manager or manually add it to the plugins.txt file. 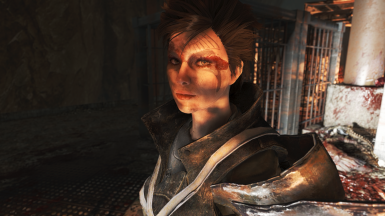 I would sort it to come after the required mods to guarantee the conversion is successful and no errors.